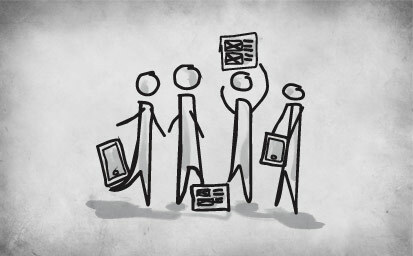 Here it is, third part of Usability series dealing with test designs. Once you know what the user should do, design the entire test session. When the user completes this task, the session is over. These are the parts of the workflow that the user should (and probably will) go through to complete the task. However, the majority of users will not go through the steps in such a straightforward manner. Some of them will want to check other stuff first, before making a decision to buy, simply because that’s what they naturally do. Every scenario will have a number of steps that are not directly on the main line, but they are important to some users. Of course, no participant will carry out all of these actions before completing the main task. And that’s fine. Not everyone is interested in knowing exactly how long a battery lasts or the details of roaming costs. Nevertheless, you should still come up with as many relevant small tasks as you can before the testing begins. As the user is going through the main workflow (the one that is supposed to complete the scenario), let them carry out any of these actions and just keep track of what they have done. After testing 20 users, you will have a pretty clear picture of what actions users consider relevant to the completion of that scenario. You can even ask them why finding out this particular piece of information wasn’t important to them when they were completing the main task. The usability issues you notice while a user completes each of these small tasks will not have the same impact as the ones that might occur during the main task because most users won’t take those paths. Still, it’s worth knowing that there are some usability issues there. 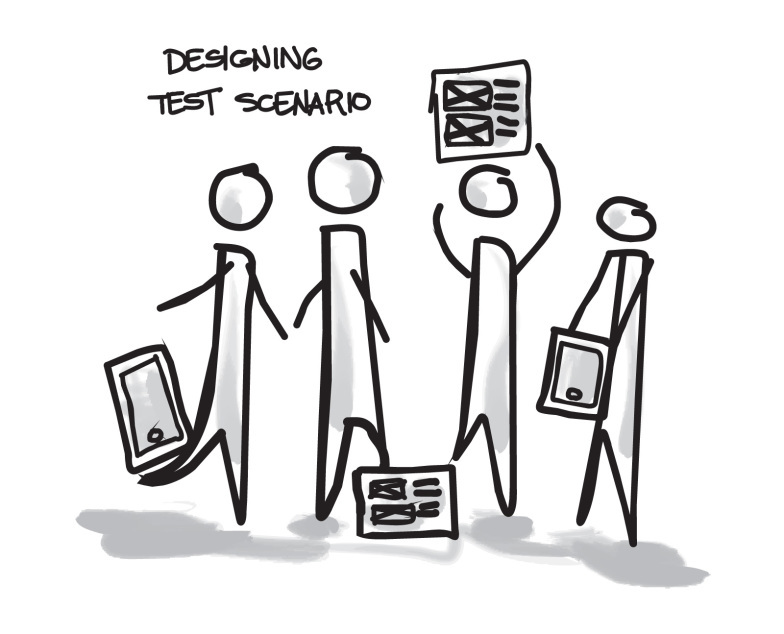 So, take you time and make sure you know what is test scenario and how to design test scenario. No worries, you can catch-up and see our previous article in the series: “Usability: Setting usability goals for user testing“.